Bad storms with damaging winds and rain are all too common in Metro Atlanta. Hurricane Irma was just the latest example of how bad they can be. When you are going through the bad weather the only thing you can think about is getting through it, but what do you do when it is over? Here are 3 important things you should do after the storm passes? 1. If you suspect any major structural damage, turn off the power and gas to your home to help prevent fires and explosions. 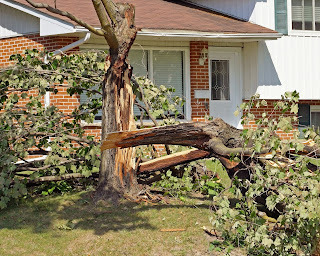 Have a trusted contractor inspect the damage immediately. 2. 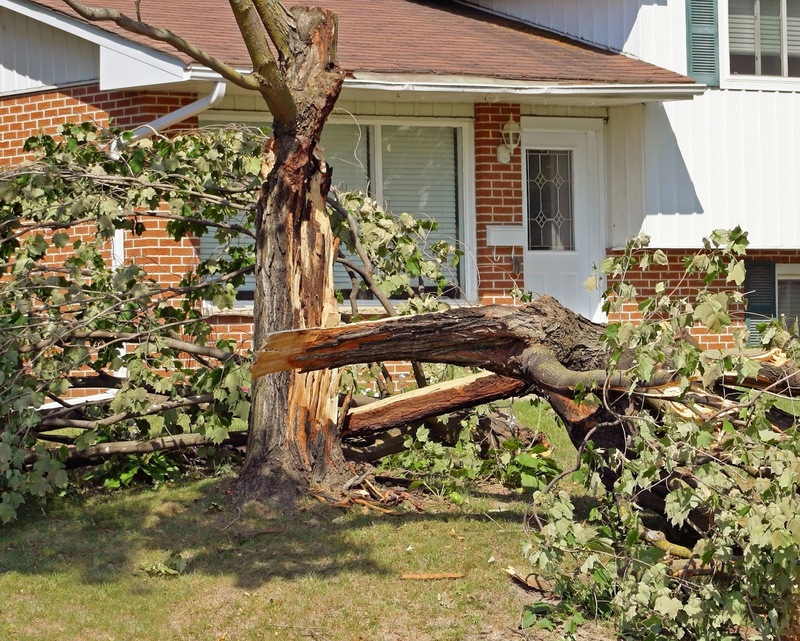 Keep away from downed power lines and report them to your utility company right away. 3.Continue to listen to the news or updates on your weather radio for updated information on local conditions, access to roads and areas to avoid.